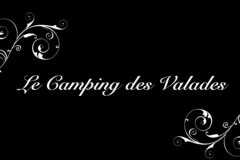 14 June 2012 | Events, News | Comments Off on The site has won his fourth star! 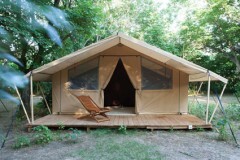 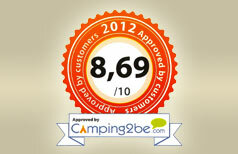 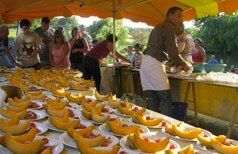 18 May 2012 | News, Press | Comments Off on A score of 8,69 / 10 to Camping2be Awards! 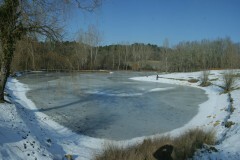 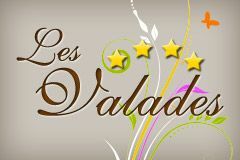 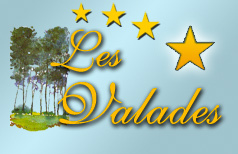 9 December 2011 | Ambiences, News | Comments Off on News pictures of Les Valades ! 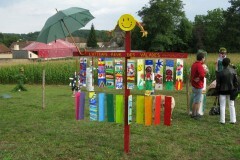 A wonderful slideshow realised by our friend Jean ! 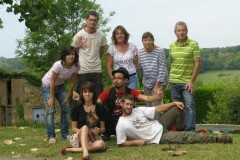 31 August 2011 | Ambiences, News | Comments Off on Team photo 2011!